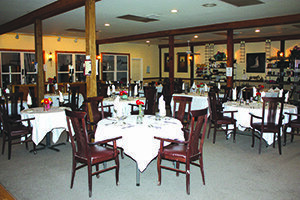 The state’s original five wineries have blossomed to nearly ten times that number, with nearly fifty wineries producing their own special craft. 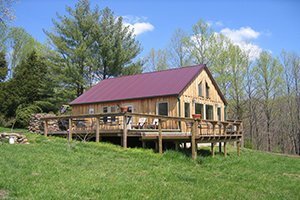 Find wineries throughout Southern Illinois and two different wine trails. 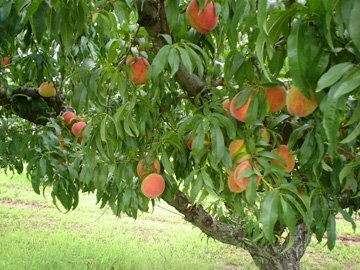 Jackson County is the home to orchards which offer fresh fruit in season. 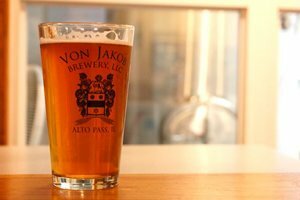 Jackson County is the the proud home of a local distillery and a number of fine craft breweries. 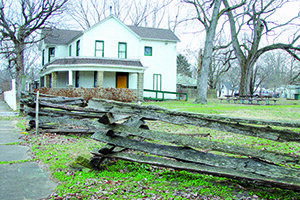 Explore the vast history of Southern Illinois with tours of historic homes and museums. Local cemeteries are also listed here. Jackson County has many great restaurants, tap rooms, theaters, and is home to the nationally known 17th Street Bar & Grill. 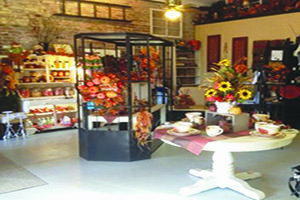 Come shop in Jackson County’s unique antique/collectable shops, gift stores, art galleries, and specialty shops.